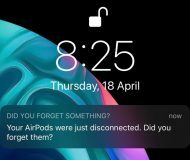 Leander Kahney of Cult of Mac reports today that the Apple Watch comes with a built-in security feature that disables Apple Pay in the event that it is stolen. Apparently the Watch can use its sensors to tell when it is being worn, and when it has been taken off. 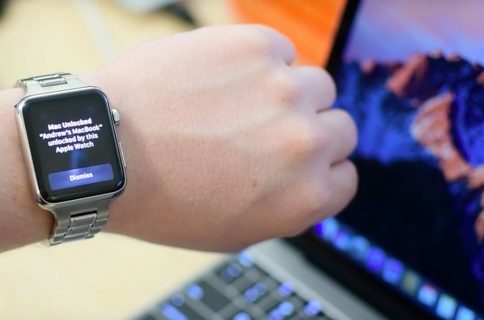 Kahney says that during the hands-on time at Apple’s event yesterday, an employee for the company told him that when you first put the watch on you, you must enter a security code. When the watch is removed, Apple Pay locks up until you enter the code again. He doesn’t offer up any further details regarding the code, or how other features of the Watch will be affected by it. It’s possible that it could be a standard pairing code, which you see when you try to pair two Bluetooth items, such as your phone to your vehicle. 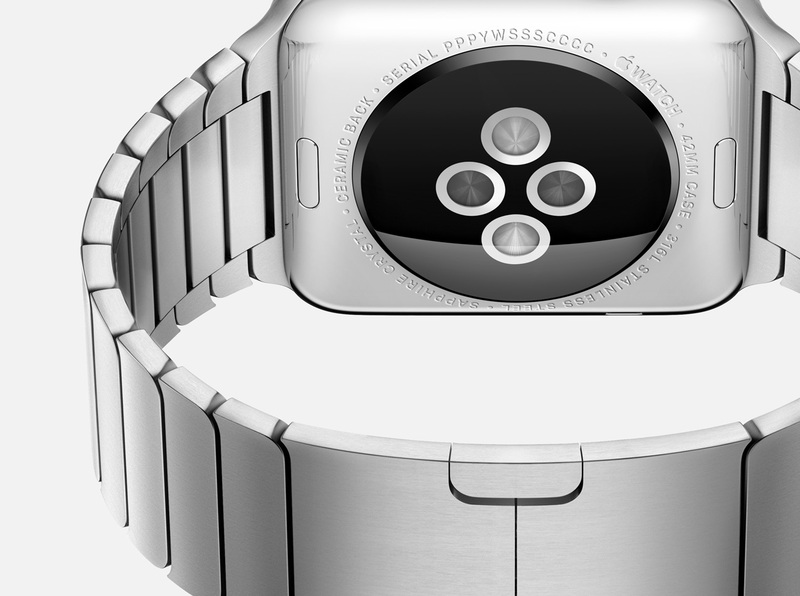 Apple has been fairly quiet on a number of Apple Watch details thus far, other than what it announced yesterday. 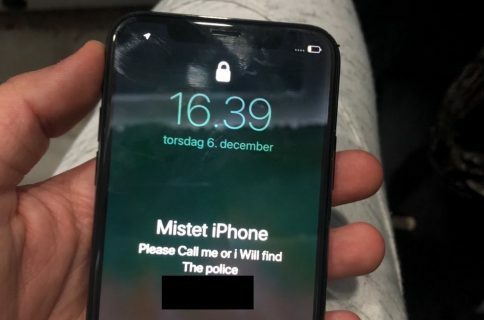 A big reason for this is, obviously, because the device won’t be available for several months—a lot of these details probably haven’t been finalized yet. 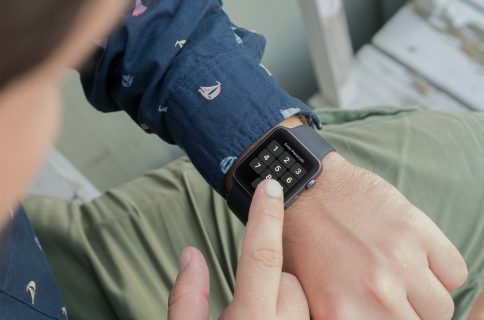 The Apple Watch is set to go on sale in early 2015, with prices starting at $349—more information on it here. Apple Pay, Apple’s new mobile payment system announced yesterday, is slated to launch in the United States next month. More info ApplePay here.